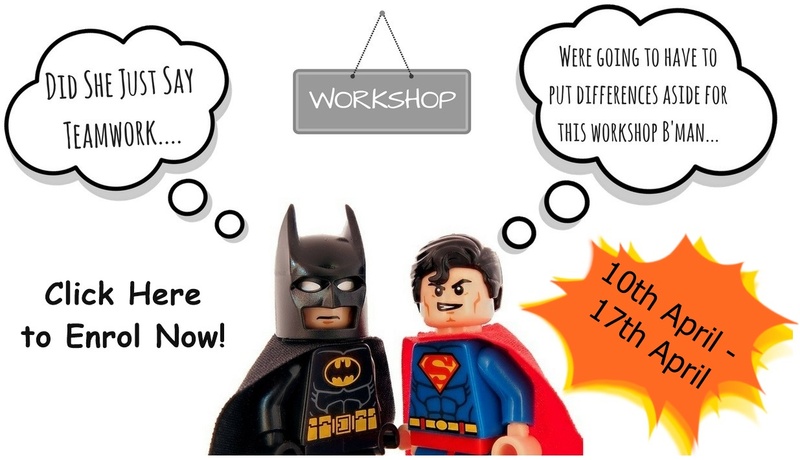 Don't Miss Out - Book a Spot Today! 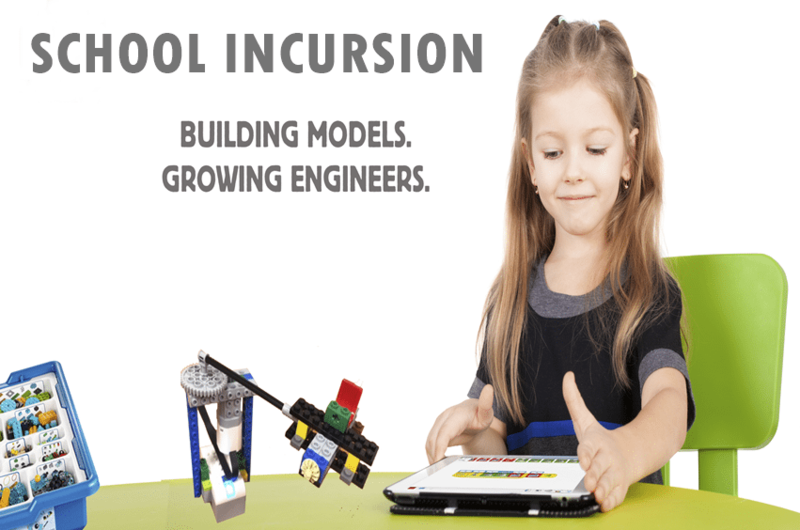 See How We can Enhance Your School! 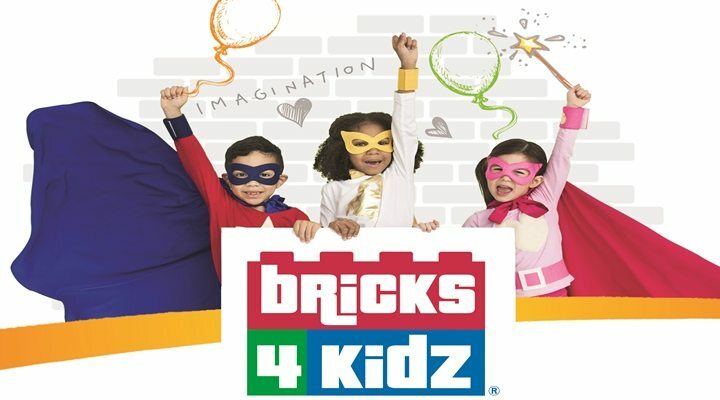 Bricks 4 Kidz® School Holiday Workshops are a fresh and fun way for kids to spend their school holiday break! 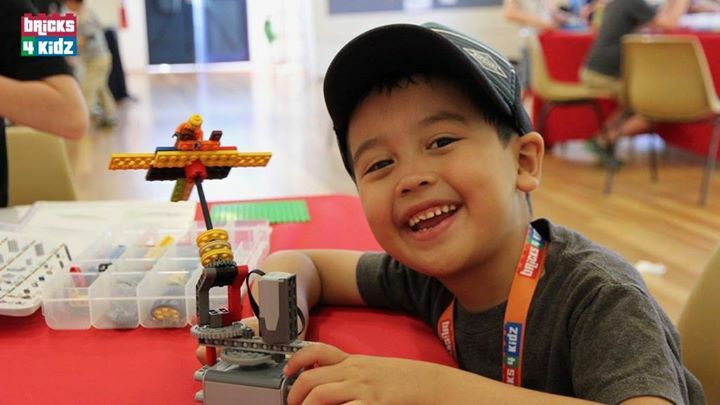 Children will enjoy using LEGO® Bricks and Robotics to build specially-designed models, play games, explore the world of engineering, architecture and movie-making. 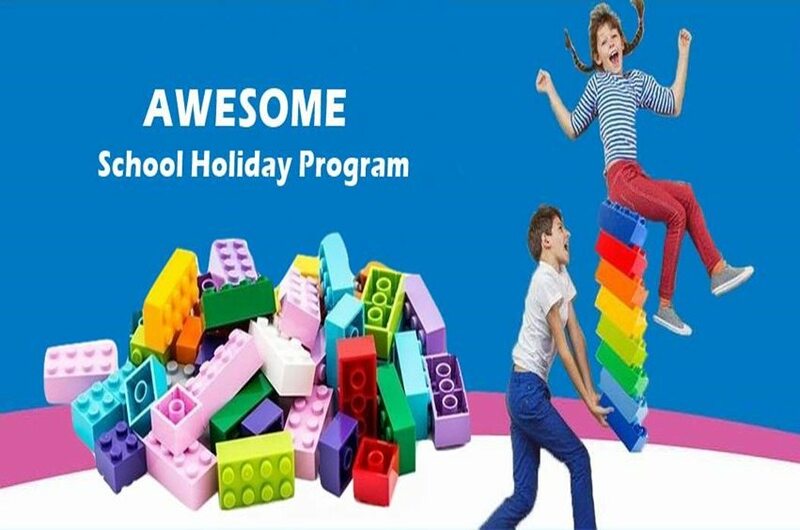 View Our Awesome Holiday Programs! 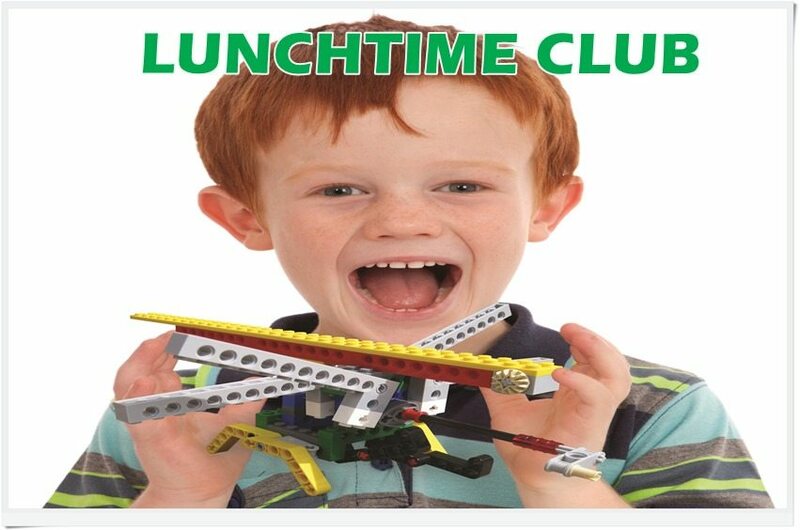 Get ready to have fun learning, building and playing in our once a week Lunchtime Club. We believe that it’s important to tap into a child’s potential by encouraging their curiosity and creativity in and out of the classroom. 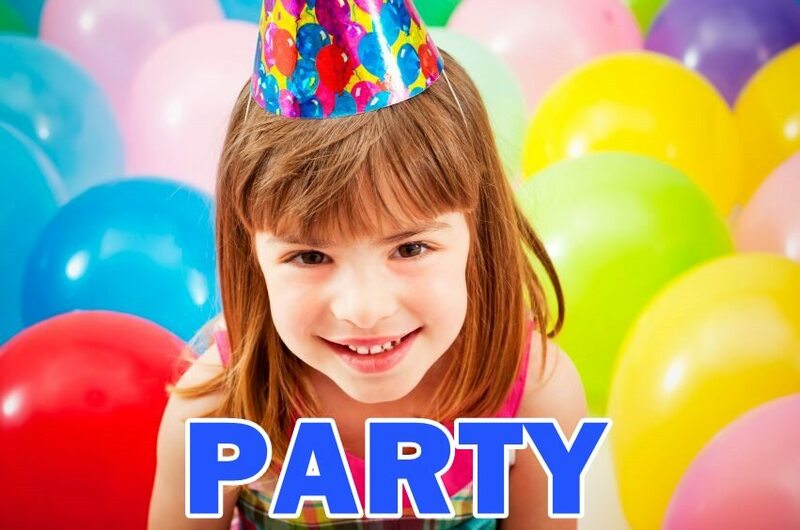 Making your School even more fun! 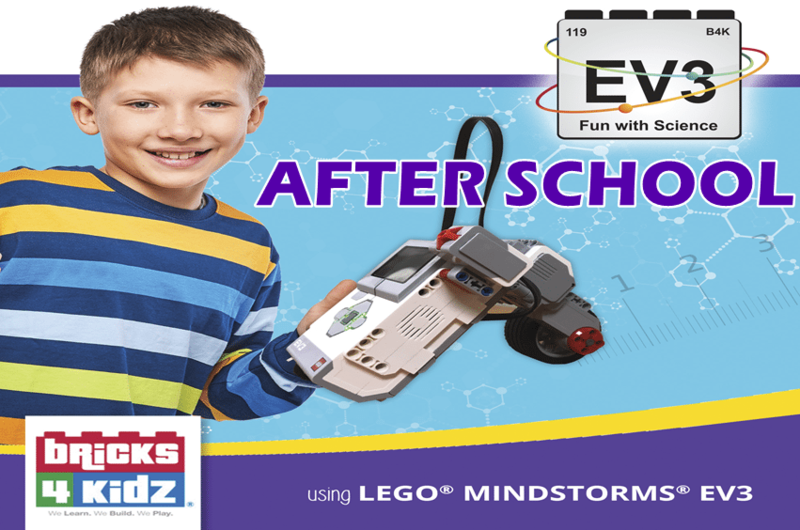 Do you have a child who simply loves LEGO® Bricks or Robotics? They will feel right at home with us! 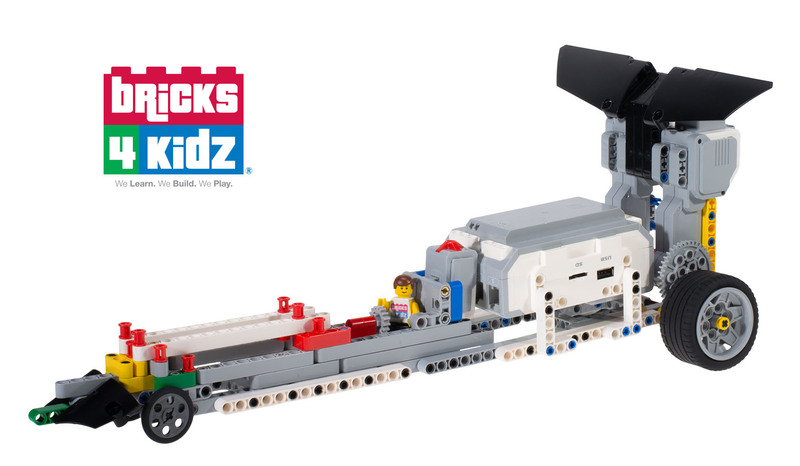 Burst with pride as you watch your child’s confidence and resilience grow through solving problems and completing their LEGO® creations. 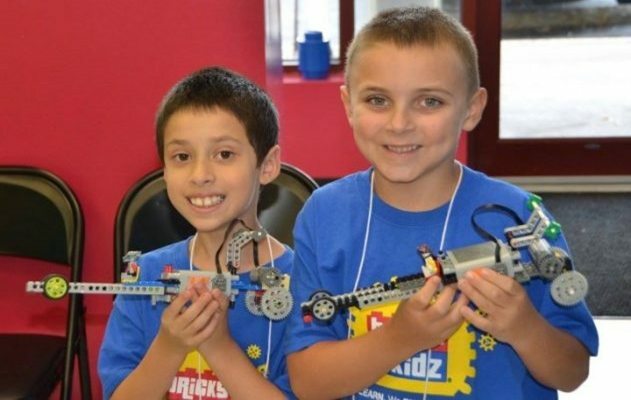 Programs are built around our in-house models, designed by our own engineers and architects, with varied and exciting themes such as Space, Superheroes, and Amusement Parks. So you won’t find them in the stores! 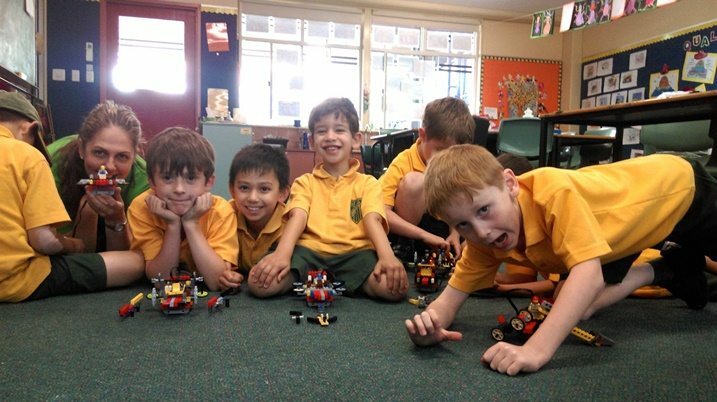 Explore STEAM (Science, Technology, Engineering, Arts and Maths) concepts by utilising multiple learning modalities to engage visual, kin-aesthetic and auditory learning styles. 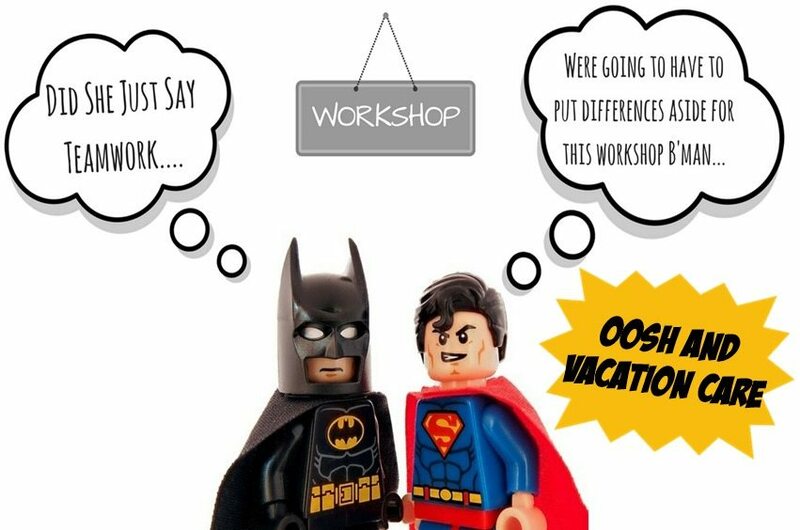 Different kids learn in different ways!